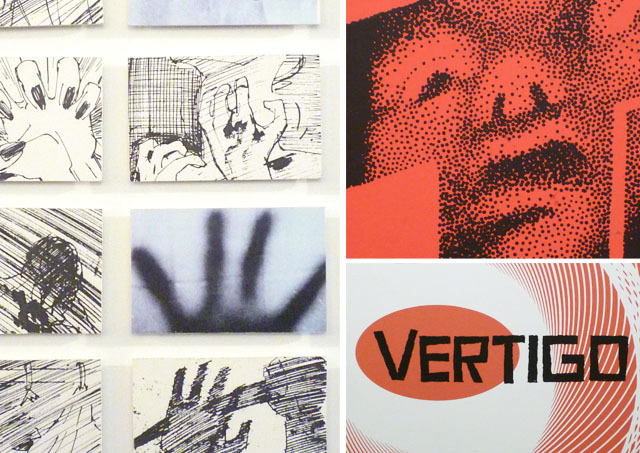 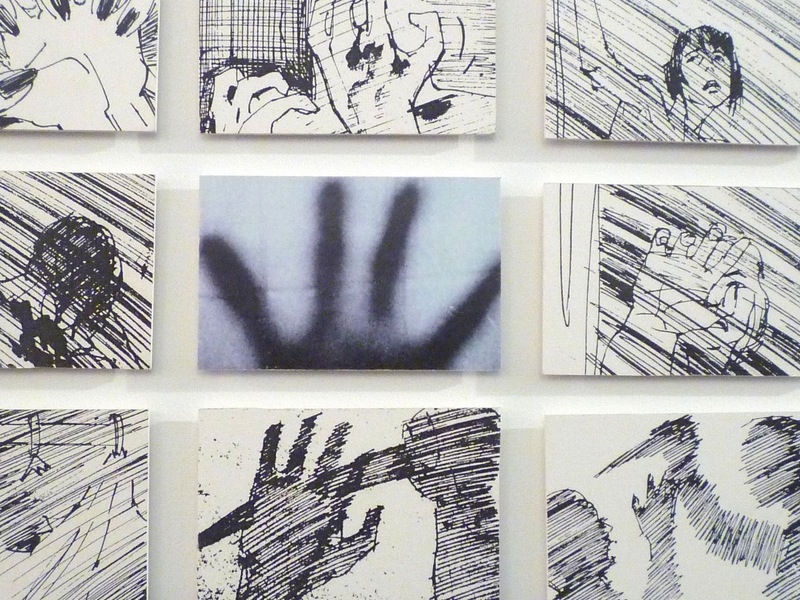 The London studio took a creative lunch to the Kemistry Gallery to see Bass Notes: The film posters of Saul Bass. The exhibition brought together a collection of his iconic film posters, tiles and festival posters ranging from The Shining, Vertigo to Anatomy of a Murder. 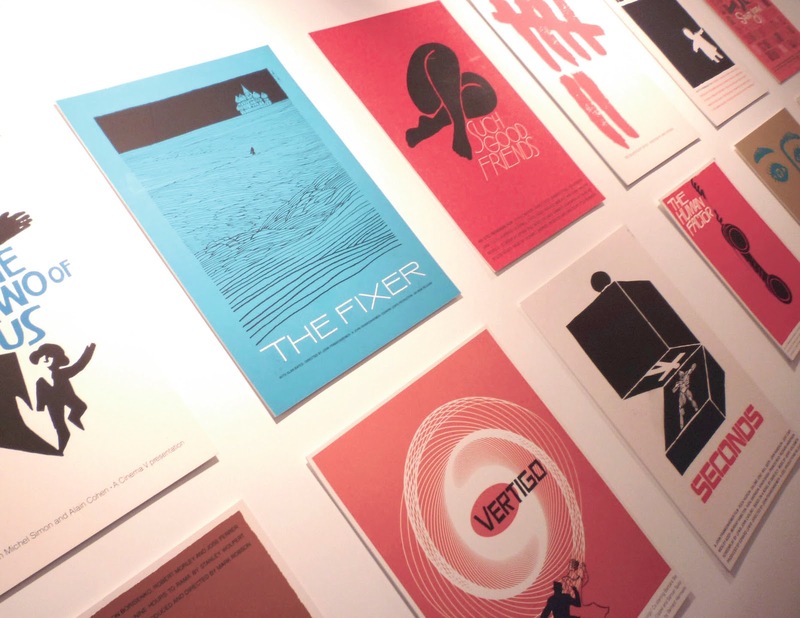 His work has an everlasting appeal for graphic designers and no other designer has made a greater impact on the world of film posters than Saul Bass.